The only way I can accurately describe my feelings about Villanova is by first comparing myself to "Harry Potter" in the series by J.K. Rowling. You know how Harry Potter didn't belong anywhere until he went to Hogwarts? You know how Harry Potter felt confident and important when he was there? 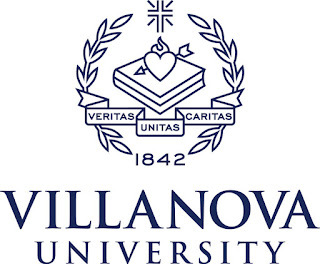 For me, Harry Potter's Hogwarts was my Villanova. My Freshman year I didn't want to go home on break because Villanova became my home the moment I arrived. "Before I was a Kitty Sophisticate™., I was a Wildcat"
Before I owned a pet, before knew I would grow to love a cat, or wrote Sophisticate in the Suburbs™. and discovered a personal mission to empower other women with blogs like "A Sophisticate was a Lioness", I was a Wildcat. "I know that those schools are in the NCAA but are they good academically?" When a fellow classmate in High School asked me that question after I told them where I was applying, I laughed. She understood the real reason behind why I applied to universities that included Villanova. After living in New York and Nashville where I always felt different Villanova helped me feel normal as if I finally "fit" and belonged. Yet, it was living in Nashville and attending Father Ryan High School that helped me realize that the environment or school that helped me thrive was in a school that focused on three things: "Religion, Sports, and Academics". The religion and sports environment taught me about teamwork. A skill that I would later utilize in business. Fate and intuition play a funny part in people's lives. While I was visiting other universities besides Villanova, it was my mom who said we should drop by to check out the campus. I had no desire. Walking around the campus I knew grew more and more excited, because something made me happy. After the first half hour touring the campus I knew I wanted to be a student at Villanova. When I got in it was one of the best days of my life. 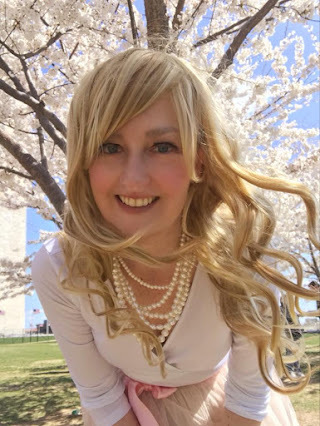 "A Sophisticate is a Wildcat because she doesn't know Sophistication without the right education"
Like most people when they went to college I learned who I was and what I wanted to do with the rest of my life. 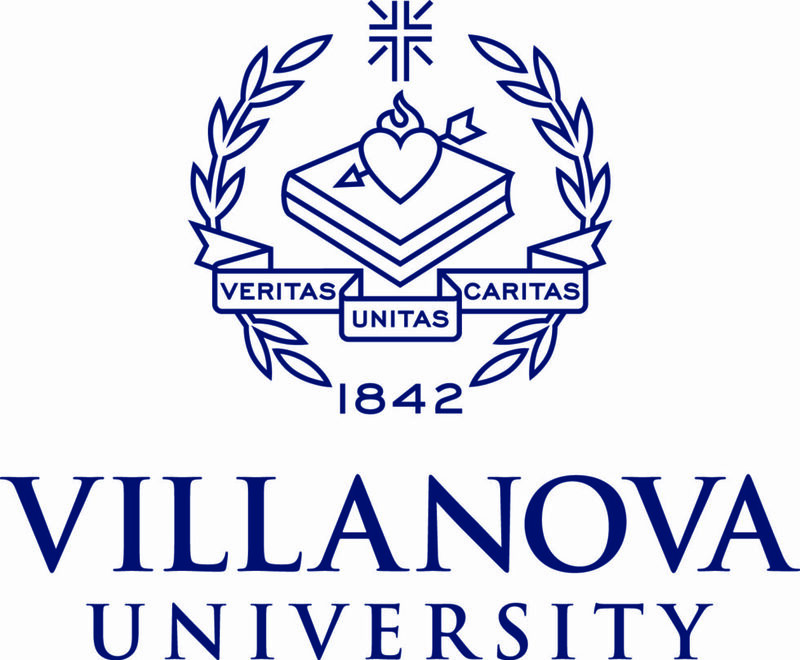 Even today when I get confused on where I want my life to go, or who I am I remember what I leaned at Villanova. Without Villanova Sophisticate in the Suburbs™. would not exist. My professors became mentors and taught me more than what was in the syllabus. They taught me I had a voice, that I was a good writer, and was someone special. They made me believe I could accomplish whatever I wanted. When I graduated I felt important enough to conquer the world, or at least any obstacle life presented to me. 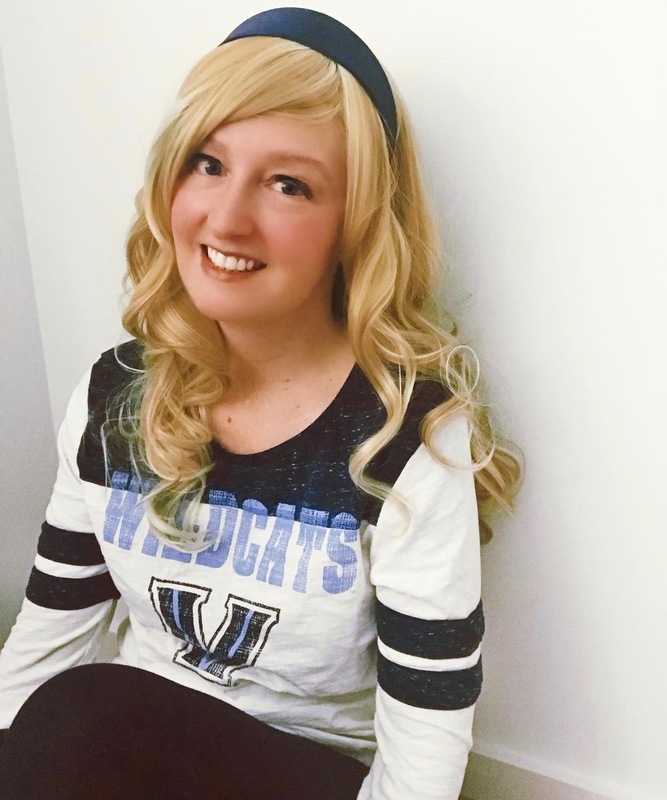 Maybe Villanova was Hogwarts after all with all the magic it seemed to bring into my life. Later on as an entrepreneur my job requisition to the student got me noticed by three of the most talented students. All excellent writers, one on his way to becoming a Doctor, the other a Presidential scholar who was accepted into UPENN Law School, and the other a female Freshman who got a internship her first Summer at the largest telecommunications conglomerate in the world. The "blue blood" that runs through my veins is the school spirit and lessons taught to me at Villanova about how to define success.